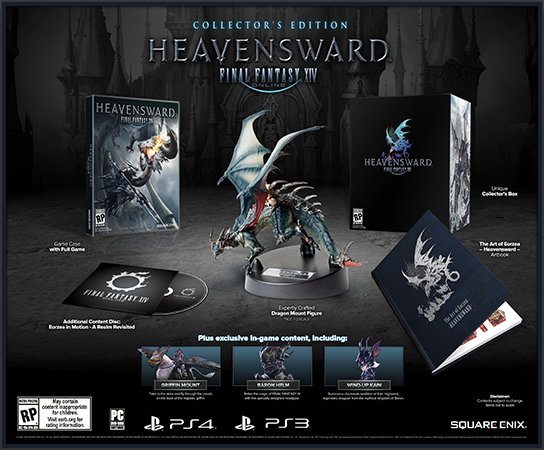 The Collector's Edition features art by famed FINAL FANTASY artist Yoshitaka Amano. 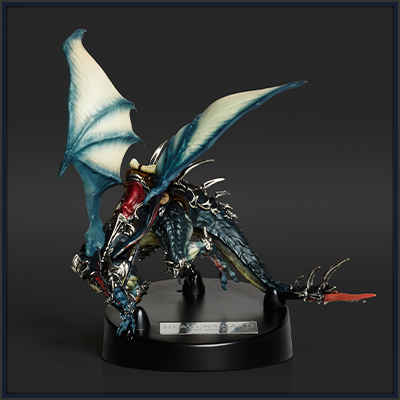 A high-quality figure modeled after the new flying mount obtainable in the course of your adventures. 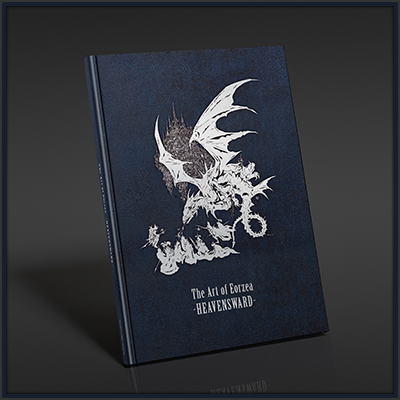 This art book features a host of designs and illustrations created during the development of FINAL FANTASY XIV: Heavensward. A high-definition compilation of all the trailers released for FINAL FANTASY XIV: A Realm Reborn. Take to the skies and fly through the clouds on the back of the majestic griffin. * In order to use this mount, you must meet certain requirements. 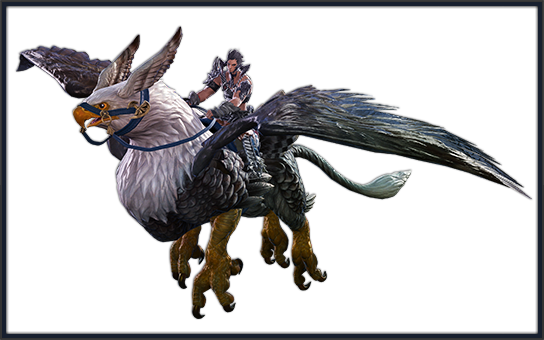 * Mounts can only be used to fly in the new areas coming in FINAL FANTASY XIV: Heavensward. 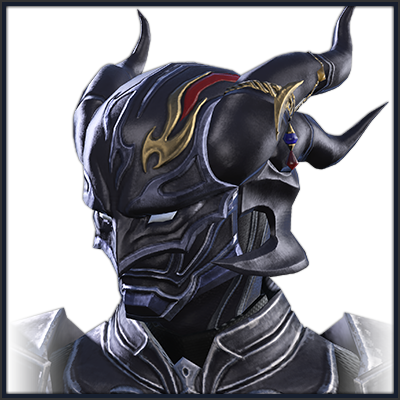 Relive the magic of FINAL FANTASY IV with this specially designed headgear exclusive to the Collector’s Edition. * Equippable by all characters regardless of class and level. Summon a clockwork rendition of Kain Highwind, legendary dragoon from the mythical kingdom of Baron. * Minions are vanity pets that do not have any effect on a player's stats. This mysterious potion grants you a single opportunity to edit your character's appearance. * Race, gender, clan, physical features, date of birth, and patron deity can be changed. * Character name and starting class (starting city) cannot be changed. 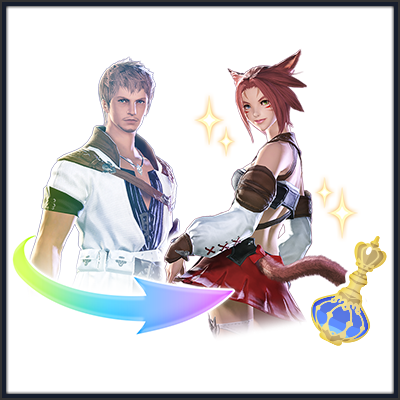 * After using Fantasia in the game, you will be allowed to edit your appearance in the character creation screen upon your next login. At the character selection screen, right-click the character's name or press □ to proceed to the character creator. 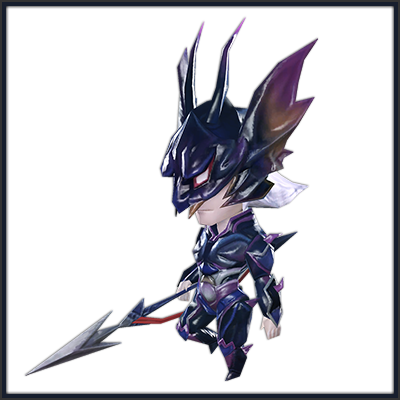 * Before using Fantasia, you must remove all of your character's equipment except for the main hand. 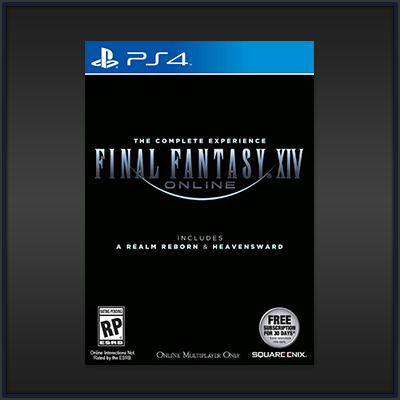 An all-in-one bundle that includes the standard edition of both FINAL FANTASY XIV: A Realm Reborn and FINAL FANTASY XIV: Heavensward. * The Mac version is available via digital download only. 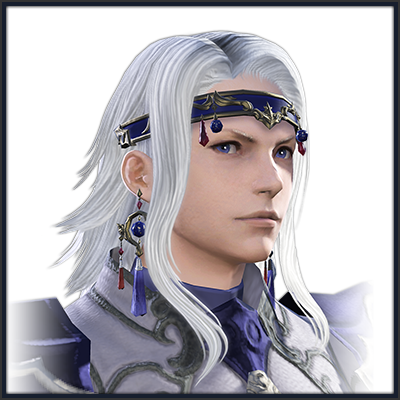 Relive the days of old and don this gear worn by the ever-loyal Cecil Harvey in FINAL FANTASY IV. 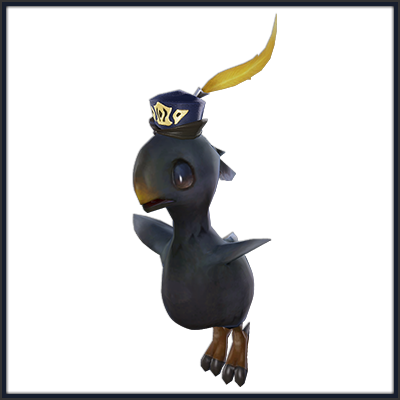 This cute chocobo chick will follow you on your new adventures heavensward. * Details on how to redeem in-game items will be made available when pre-order codes are distributed. 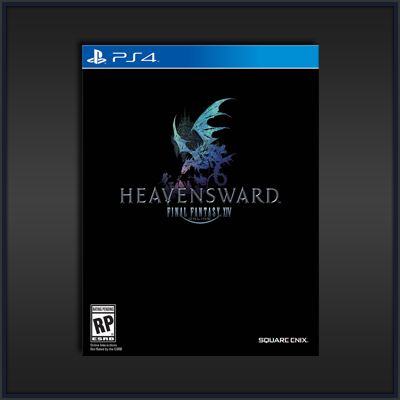 Pre-order FINAL FANTASY XIV: Heavensward to play the game ahead of the official launch! * Early access is scheduled to start on Friday, June 19, 2015. Please note that there is a possibility of maintenance taking place during the early access period. 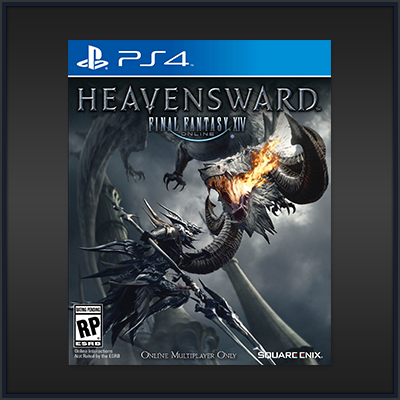 * In order to enjoy the benefits of early access to Heavensward content, you need to be playing FINAL FANTASY XIV: A Realm Reborn and have made sufficient progress in the main scenario. 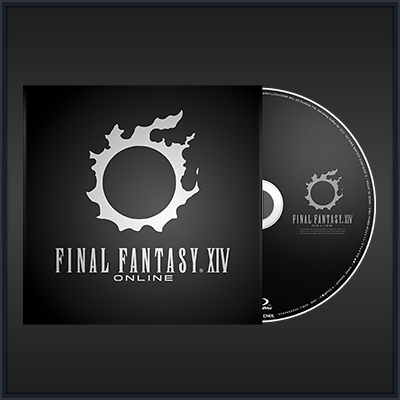 As such, early access will not be available to new players who pre-order the FINAL FANTASY XIV Online all-in-one bundle and have yet to begin their adventures. * A FINAL FANTASY XIV service account is required to participate in early access. * Details will be made available when pre-order codes are distributed.